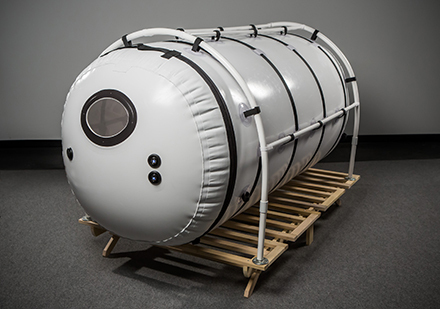 Looking for an affordable hyperbaric oxygen chamber for home use? These chambers are made of white double urethane coated nylon, so the chamber interior is incredibly bright. The chambers come equipped with super quiet compressors, so you will barely notice that the chamber is operating. The chambers pressurize and depressurize with the touch of a button for added convenience. The chambers are extremely easy to use for self-treatments. The side entry is easier for children and for people with limited mobility. 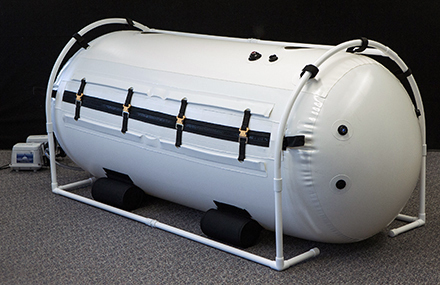 These chambers are manufactured by one of the world’s leading portable hyperbaric chamber manufacturers. Chambers are offered with a two year warranty and a 15 day money-back guarantee on all chamber purchases, with an optional extended warranty of up to 5 years. Financing and leasing are also available for no money down, with 0% interest for up to 21 months, and monthly payments as low as $131. The Dive = $8,900 including concentrator and shipping! Miitary Dive = $6,850 including concentrator and shipping! The Dive Vertical = $11,400 including concentrator and shipping! 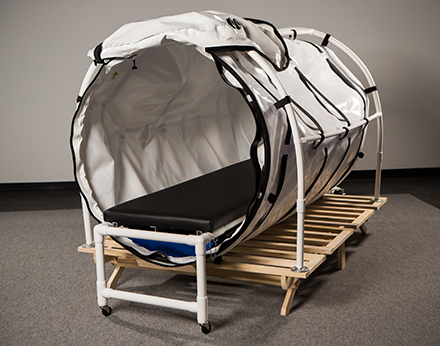 The Grand Dive = $11,900 including concentrator and shipping! The Grand Dive Vertical = $15,400 including concentrator and shipping! The Grand Dive Pro = $18,500 including concentrator and shipping! The Grand Dive Wheelchair = $18,400 including concentrator and shipping! Call TBI Therapy to order yours today!